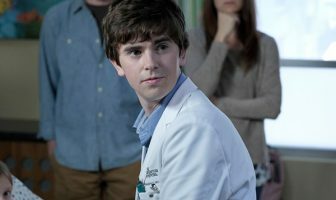 Freddie Highmore talks about the challenges of playing a someone who is an autistic savant on The Good Doctor, as well as his varied career so far. 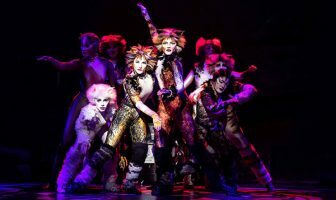 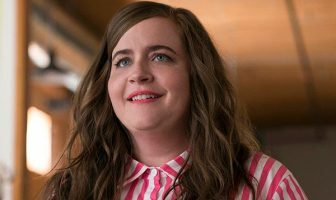 Aidy Bryant also talks about one aspect of Saturday Night Live that viewers may not know about and that the cast members must contend with. 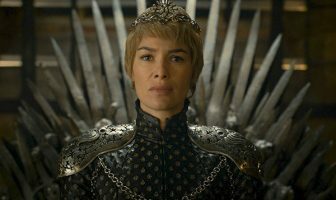 Lena Headey on how she gets into character for Cersei — and she points to her wig as a critical gateway into the role. 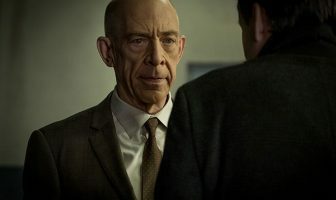 J.K. Simmons talks about the challenges he faces as an actor and how, even after all these years on screen, there are still questions that he can’t answer. 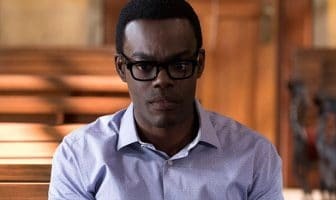 Actor William Jackson Harper speaks about the casting process for the series and how what he read for didn’t end up being part of the series or about his character. 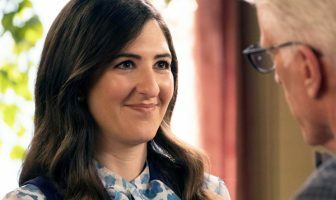 Carden explains why acting is only for people who really want it — and how Upright Citizens Brigade saved her career. 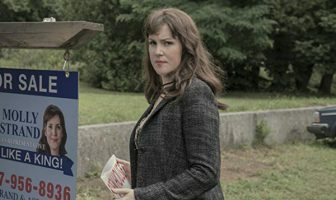 Lynskey says that she sees much more interesting opportunities as an actress now than she did at the beginning of her career. 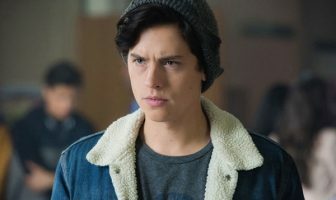 Sprouse talks about playing Jughead, growing as an actor and more. 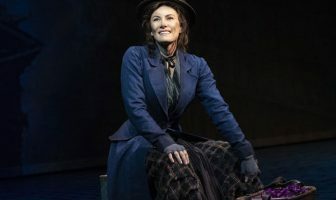 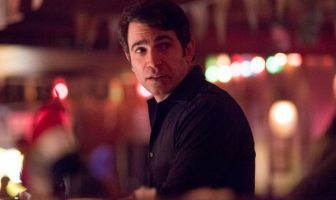 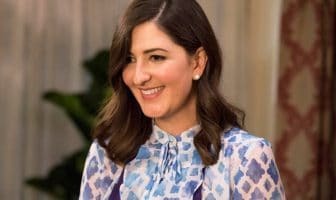 Carden speaks about playing her unique character and how she’s followed the character’s changes over the course of the series. 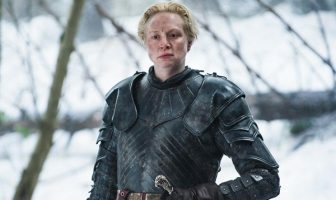 Christie speaks about what inspired her to become an actress and why her Game of Thrones role is a perfect fit for her. 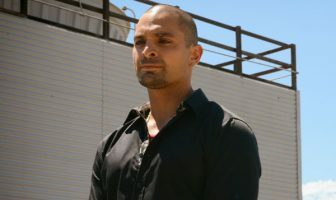 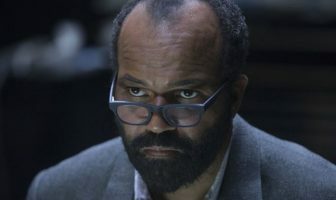 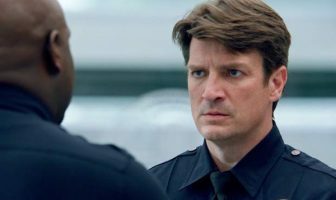 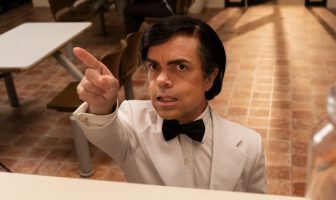 Wright speaks about the distinction between playing two characters in Westworld and how that also involves how he works with co-star, Evan Rachel Wood. 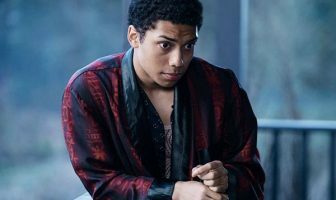 Levy reflects on her career and explains why Castle Rock is the perfect series for her at this point in her career. 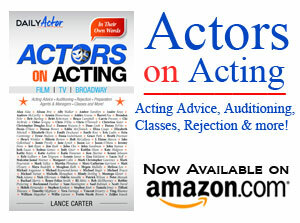 Olson also says that one aspect that gets in the way of comedy is when actors aren’t comfortable with themselves. 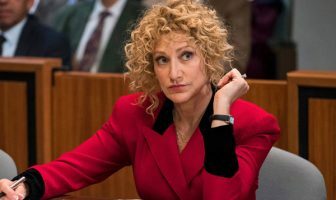 Edie Falco spoke about her career and explains why she feels so lucky when it comes to the roles she has been cast in. 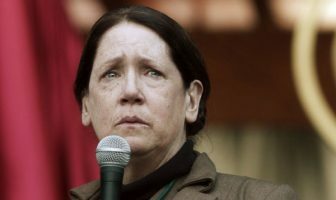 Actress Ann Dowd speaks on how she became an actress and why she isn’t so quick to judge Aunt Lydia’s ways. 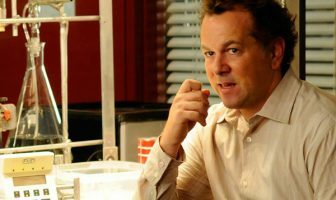 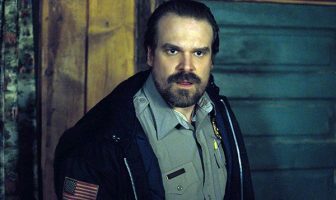 David Costabile talks about the challenges of returning to play Gale and how sometimes characters are just “clear” to an actor.